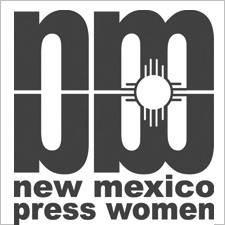 Voices for Biodiversity has won first prize for “Best Website Edited or Managed by Entrant - Nonprofit, Government or Educational” in the 2019 New Mexico Press Women Communications Contest. The award was received in the web and social media category. Voices for Biodiversity and our Program Director Kira Sadler are being showcased in the winter newsletter of the Society of Women Geographers (SWG). 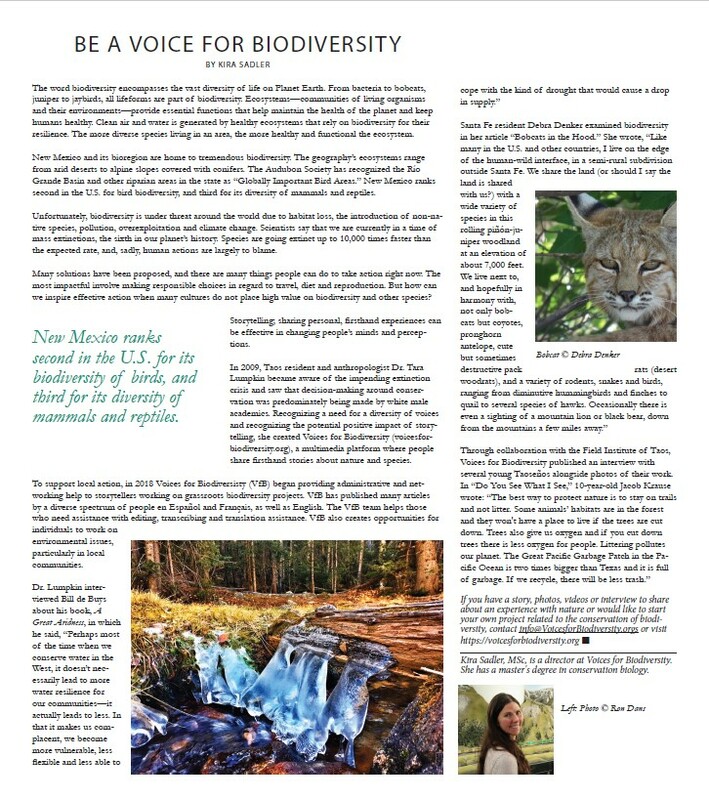 The article, part of the “My Work, My World” section of the newsletter, spreads over two full pages and includes photographs from Voices for Biodiversity publications. It features information about Sadler’s background, and explores Voices for Biodiversity’s work and why it is so important. The piece closes with an invitation to all SWG members to publish with us and be Voices for Biodiversity. The National Federation of Press Women awards an honorable mention to Voices for Biodiversity for “best website edited or managed by a nonprofit, government agency or educational organization” in its annual national communications contest. In 2015 Voices for Biodiversity won first prize for this award as well. 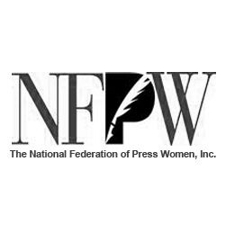 The NFPW is a nationwide organization of women and men pursuing careers across the communications spectrum, including print and electronic journalism, freelancing, new media, books, public relations, marketing, graphic design, photography, advertising, radio and television. Voices for Biodiversity has won first prize for “Best Website Edited or Managed by Entrant - Nonprofit, Government or Educational” in the 2018 New Mexico Press Women Communications Contest. The award was received in the web and social media category. Niyonkuru (Chris) Benjamin is a 24-year-old from Rwanda who grew up in the Imbabazi orphanage after his parents passed away. He is a gemstone craftsman, painter and self-taught photographer. 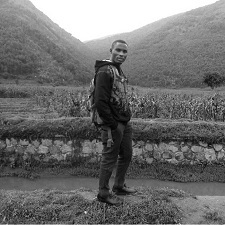 Chris is dedicated to sharing information about biodiversity and conservation with his community, and sharing biodiversity perspectives from Rwanda with the world. The National Federation of Press Women (NFPW) awards 2nd place in the online feature story category to Erika Zambello for a Voices for Biodiversity piece entitled “Banding Florida’s Snowy Plovers.” The judge writes: “The descriptions were engaging, mixing a love of nature and the ethereal quality of humanity with the concreteness of scientific study and exploration." 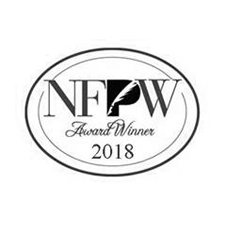 The NFPW is a nationwide organization of women and men pursuing careers across the communications spectrum, including print and electronic journalism, freelancing, new media, books, public relations, marketing, graphic design, photography, advertising, radio and television. 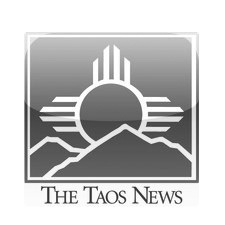 Kimberley Rose William’s film Heaven’s Falling was screened at the September 2016 Taos Environmental Film Festival held in Taos, New Mexico. The Voices for Biodiversity team congratulates Kimberley for having her Voices for Biodiversity signature film selected for yet another film festival. 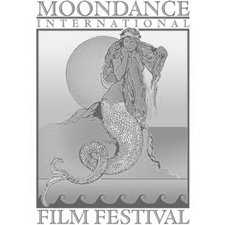 Kimberley Rose William’s film Heaven’s Falling was chosen as Best Music Video and Audience Favorite at the 2016 Moondance Film Festival held in Boulder, Colorado. Kimberley made this short film for Voices for Biodiversity to use as Voices for Biodiversity’s signature film for the purpose of raising awareness about the causes and adverse effects of biodiversity loss. The film also outlines what we as human beings can do to re-connect with nature in order to arrest this loss. The Voices for Biodiversity team congratulates Kimberley on her award and thanks her for making this video. The National Federation of Press Women awards an honorable mention to Tara Waters Lumpkin for the website Voices for Biodiversity being the “best website edited or managed by a nonprofit, government agency or educational organization” in its annual national communications contest. In 2015 Voices for Biodiversity won first prize for this award as well. The NFPW is a nationwide organization of women and men pursuing careers across the communications spectrum, including print and electronic journalism, freelancing, new media, books, public relations, marketing, graphic design, photography, advertising, radio and television. The Millennium Alliance for Humanity and the Biosphere (MAHB) featured Voices for Biodiversity in its April 2016 newsletter. Based at Stanford University, MAHB connects activists, scientists, humanists and civil society to foster global change. The organization’s goal is to address that humanity has seriously reduced the ability of the planet to support civilization indefinitely. MAHB, thus, focuses on: (1) the need for a fundamental shift in how people perceive and use ecological capital and services, (2) the likelihood that current societies will not continue to exist indefinitely into the future around the globe, and (3) challenging erroneous assumptions of past thinking. V4B is proud to have been chosen as a featured member of this collaborative group.